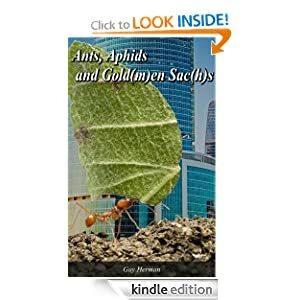 Start reading Ants, Aphids and the Gold(m)an Sac(h)s on your Kindle in under a minute. Don’t have a Kindle? Get your Kindle here.